What I really love about Sønderborg, is the architecture. It's an old fashioned kind of city. You can barely find any modern style buildings, it's a city full of different beautiful little houses. And I love that, walking down the streets I get reminded by the buildings about some kind of movie or even a fairytale. 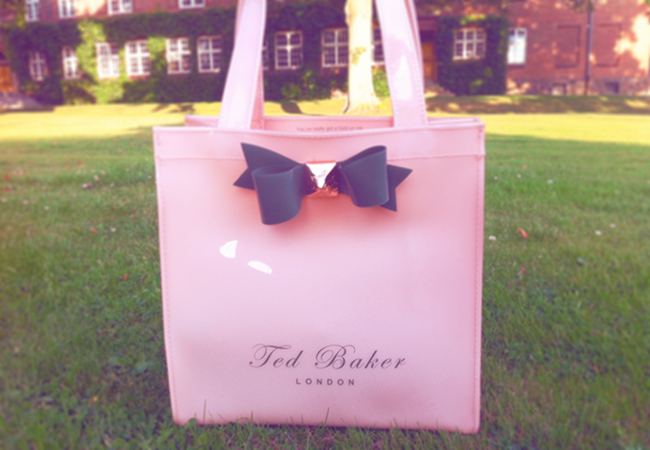 Such a lovely bag ! You're really pretty and I love your outfit !